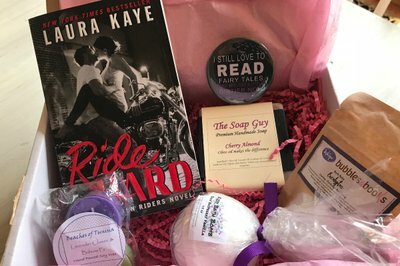 Enter your email address below to receive a notification when Bubbles & Books starts accepting new sign-ups! 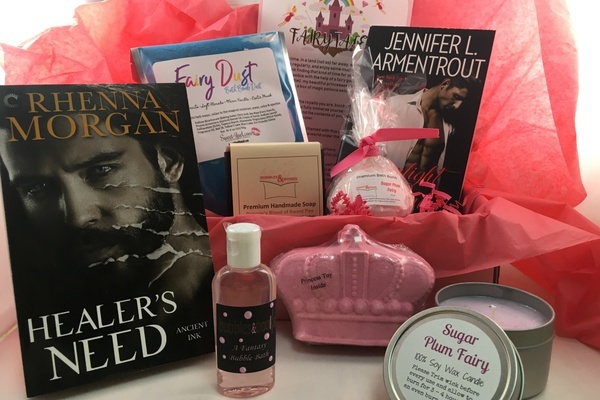 Enter your email address below to receive a notification when Bubbles & Books is accepting new sign-ups again. We ship between the 18th and the 21st of every month. Quality “Me Time” is in short supply these days—and we want to fix that. Winding down at the end of the day with a steamy bath and a good book is one of life's simplest pleasures! 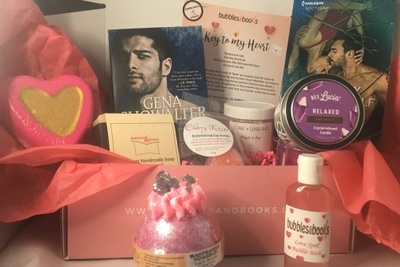 The Bubbles & Books box combines romance and relaxation to deliver a truly blissful bath experience. Pampering yourself was never easier — or so shamelessly delicious! 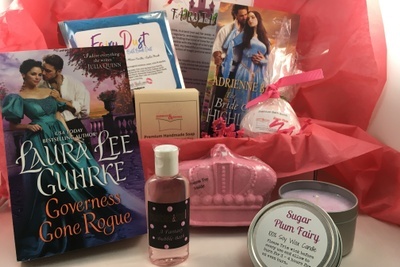 3 subscriptions options based on your favorite genre: Contemporary Romance (get steamy with a modern love story), Swept Away Box (get swept into the past with historical romance), or Mystic Box (fulfil your otherworldly desires with paranormal romance). 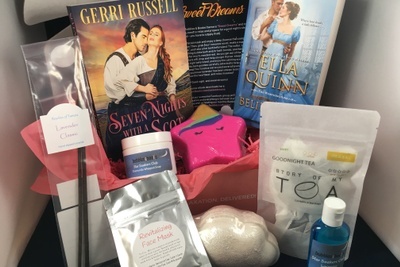 Each standard box includes: ONE new-release, curated Romance novel + FIVE OR MORE Romance eBooks + FIVE luxury bath & body items to nourish and soften your skin, as well add essential oils, scents, bubbles, and fabulous color to your bathwater. 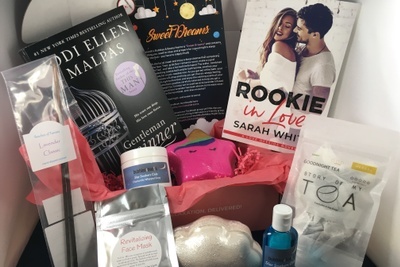 Each premium box includes: TWO new-release, curated Romance novels + FIVE OR MORE Romance eBooks + SEVEN luxury bath & body items to nourish and soften your skin, as well add essential oils, scents, bubbles, and fabulous color to your bathwater. MOMENT OF BLISS PROMISE—YOU DESERVE THIS! IF YOU DON’T FIND (AT LEAST!) 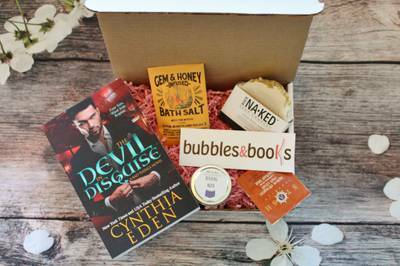 ONE MOMENT OF BLISS WITH BUBBLES & BOOKS, WE’LL GIVE YOU A FULL REFUND. 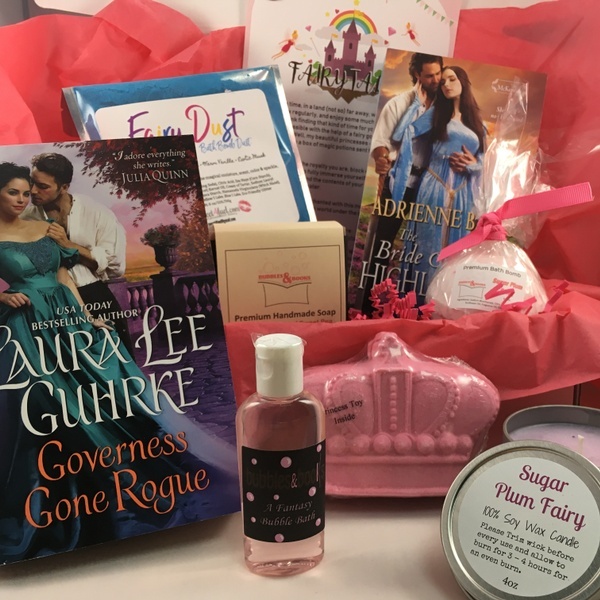 I loved the box and the book! I love this treats so so much! Can’t wait to receive the next! 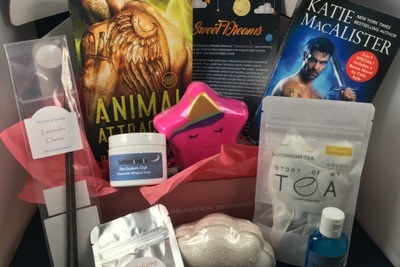 I love my bubbles and books box for April. So far this is my favorite of all times. 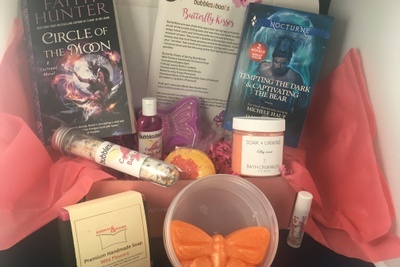 I just received my first box (March 2019) and I love it. 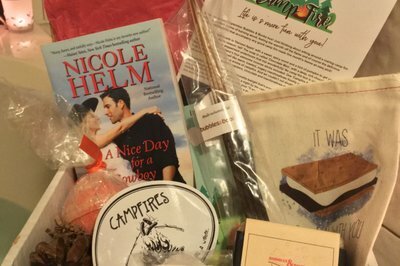 It smelled so good as I opened the box, love the book and items included. Can't wait to receive future boxes! 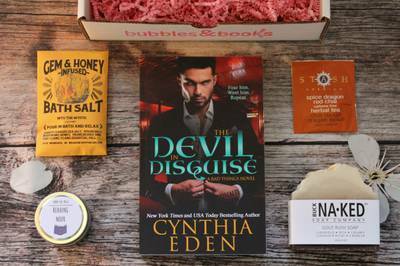 Loved the box I was sent! 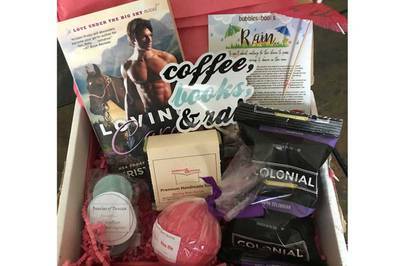 So impressed with my first box! It smelled so good when I opened it. In reading the info on the paper included, I could totally see the theme. The info paper was a bit dirty with items from the box, so i was worried that the book was going to be too, but it wasn't! Its in perfect condition. So excited to get my next one! Thank you! I loved almost everything in the box. The book was right up my alley. The bath products smelled so nice. Thanks for the tea, it was delicious. I’m not sure how this got dated Feb. I wrote it after the March box, in March. I just got my first box and I'm in love. Who doesn't love a great book along with a great bath! You receive today's reading along with today's "bubbly relaxation"! WIN WIN for everybody!! I always look forward to it arriving on my doorstep. The bath bombs are great and smell fantastic. Will continue to order them. Once upon a time, in a land (not so) far away, women made time to wind, relax regularly and enjoy some much deserved pampering! 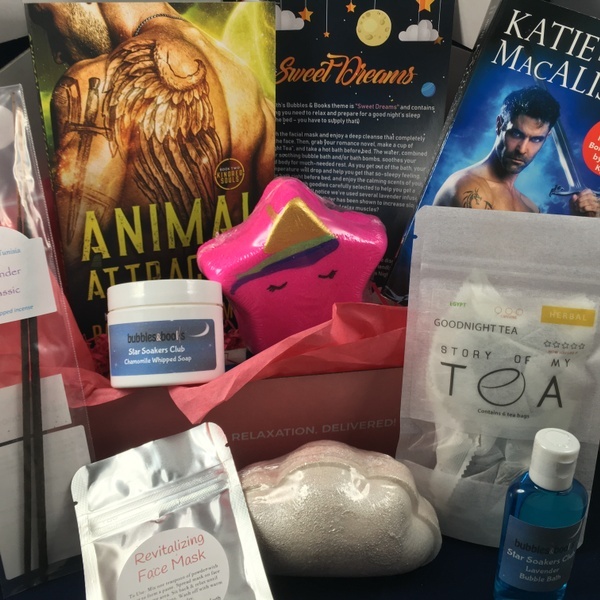 This was our Standard February Valentine's box, delivering all you need to treat yourself in the month of (self!) love.